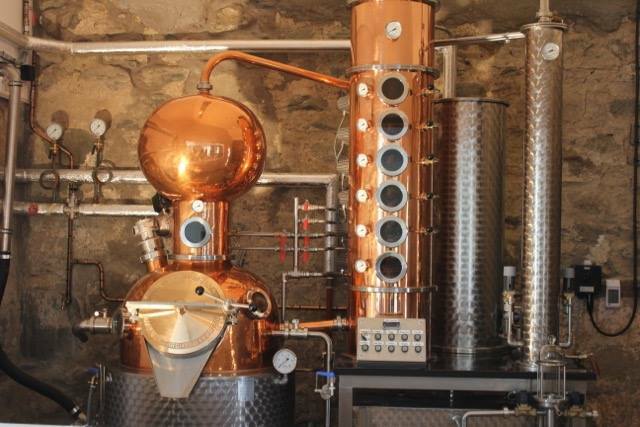 Conversion of an historic steading to form a craft gin distillery. 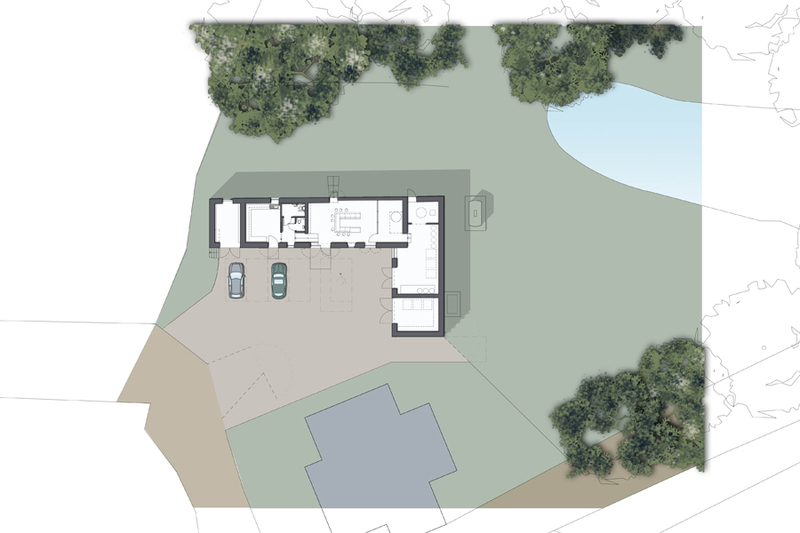 cb3 design have seen this new commercial venture through from the site selection and feasibility stages through to Building Warrant and construction. 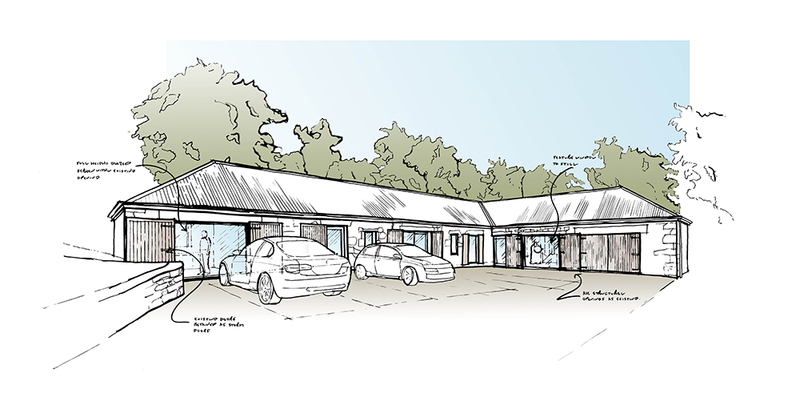 Early feasibility work included options for the future expansion and long term development of the site. 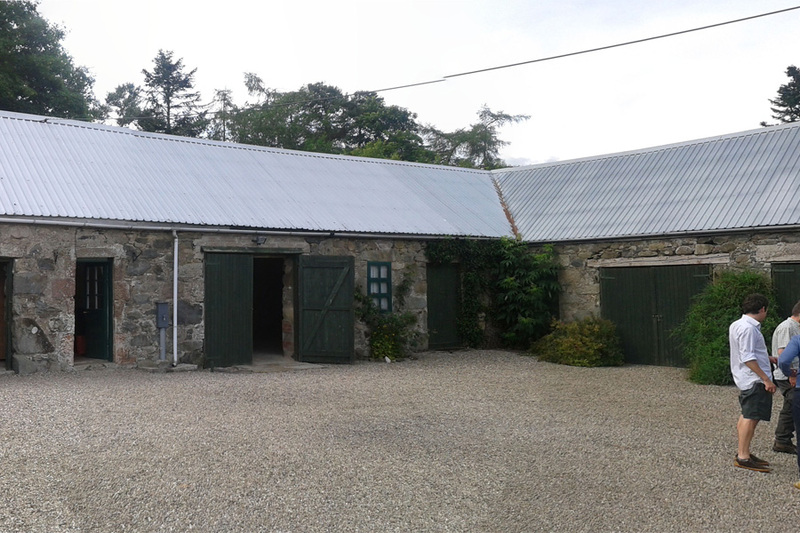 The existing steading has been converted to provide still space, storage, office and visitor facilities including a tasting room. 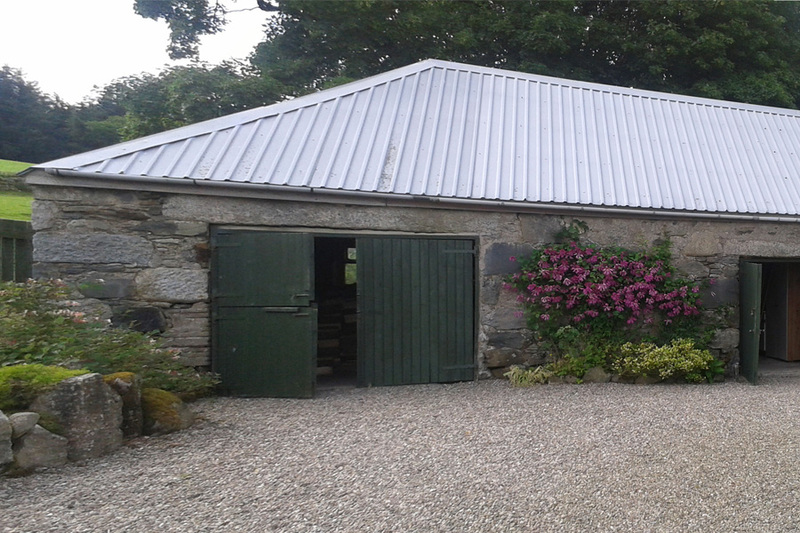 The design aim was to sensitively develop the steading, retaining original features and historic fabric where possible, and to contrast this with a modern fit out. 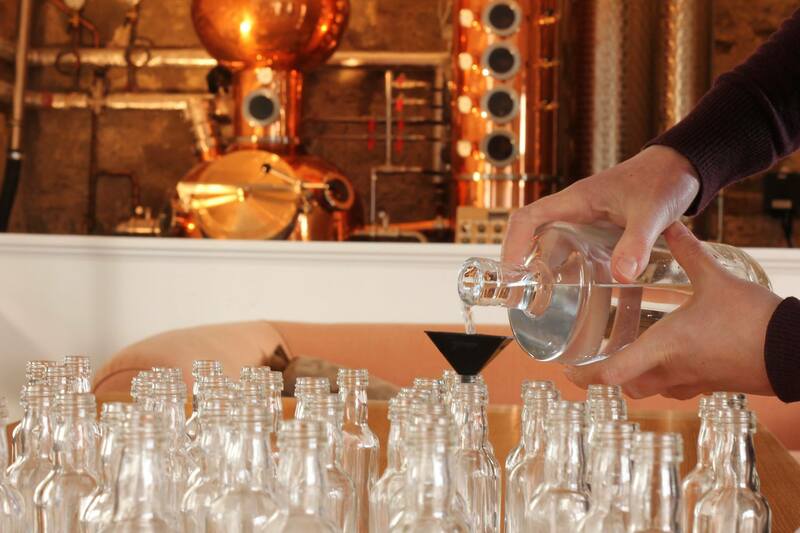 The distillery crafts three distinct styles of gin, all of which are being very well received. 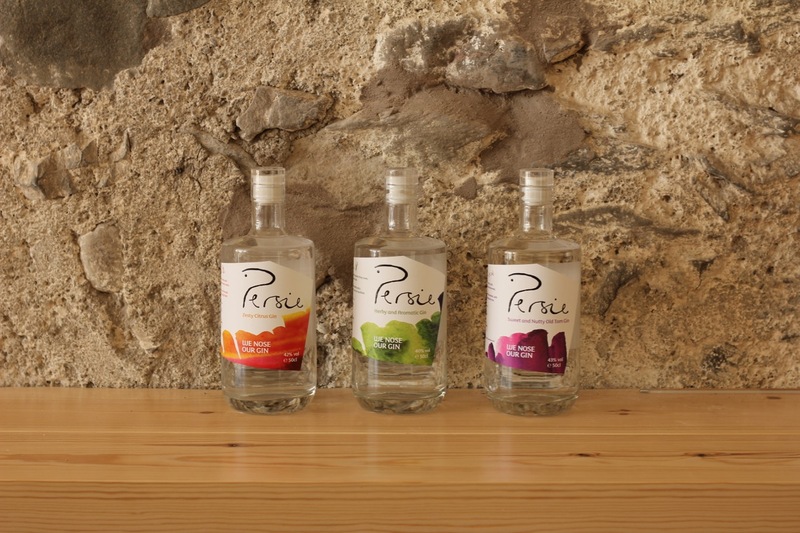 Persie now distribute both nationally and internationally from this Scottish base.